Nature’s Ephedra Super Caps are advertised as some of the most powerful herbal energizer diet pills available. Nature’s Ephedra Super Caps contain a combination of stimulants including ephedra, caffeine anydrous and green tea extract. Original Nature’s Ephedra Super Caps are the most powerful single ingredient herbal energizer available anywhere. 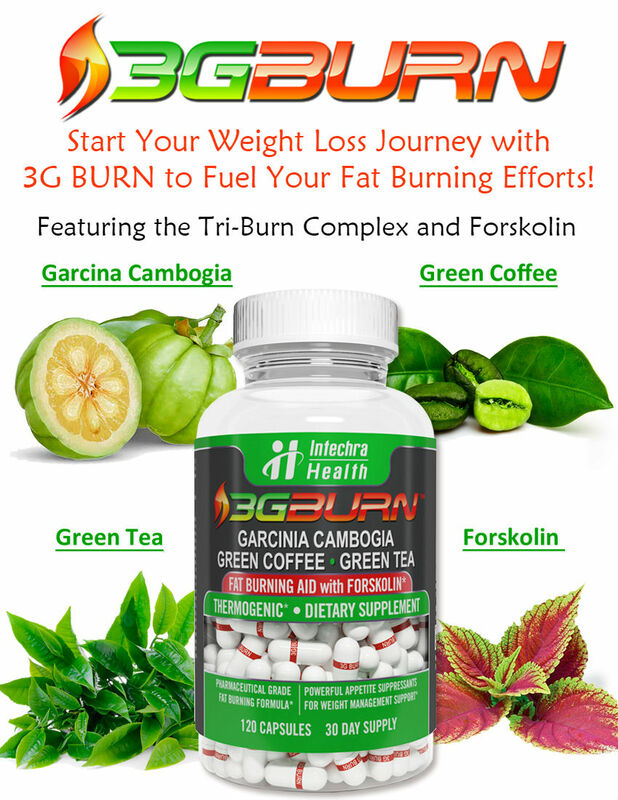 Two capsules contains 20 mg of naturally occurring Ephedrine alkaloids. Suggested Use: 1 Capsule daily as a dietary supplement. Mormon Tea (Ephedra Viridis) (Leaf), L-Phenylalanine, Green Tea (Leaf), Caffeine Anhydrous, Cayenne, Theobromine, Jaborandi, NADH. Caution: Individuals with high blood pressure, heart disease, diabetes, depression, thyroid disease should use only as directed by a physician. Do not exceed the recommended dosage. 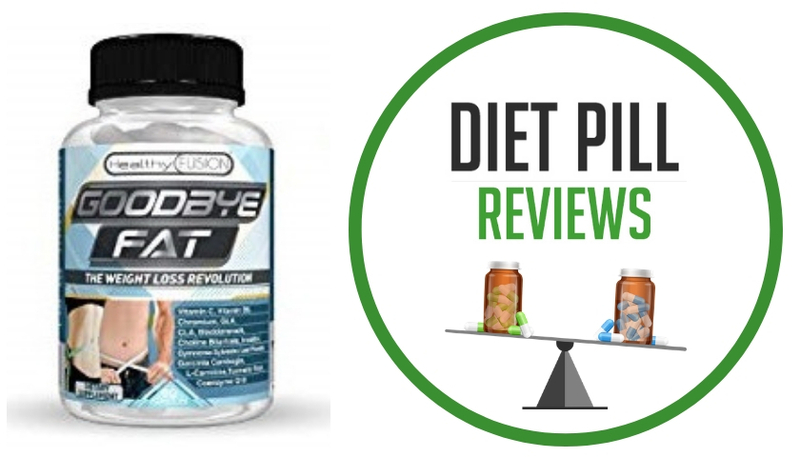 The recommended dose for this product contains about as much caffeine as 2 -3 cups of coffee. Limit the use of caffeine-containing medications, foods or beverages while taking this product because too much caffeine may cause nervousness, irritability, sleeplessness, and occasionally rapid heart beat. For occasional use only. Not intended for use as a substitution for sleep. Do not use if you are allergic to chocolate. If fatigue or drowsiness persists or continues to occur, consult a physician. Do not give to children under 18 years of age. If you are pregnant or nursing a baby, seek the advice of a health care professional before using this product. Keep out of reach of children. May interfere with sleep if taken within 4 hours of bedtime. Do not use if plastic seal over bottle is missing or broken. Ephedra is not to be used if you have any one of these problems: if you are pregnant or nursing, if you have heart disease, thyroid disease, diabetes, high blood pressure, depression or other psychiatric condition, glaucoma, difficulty in urinating, prostate enlargement or seizure disorder. Do not use if you are using monoamine oxidase inhibitors (MAOI) or for 2 weeks after stopping an MAOI drug; certain drugs for depression, psychiatric or emotional conditions; drugs for Parkinson’s disease or methyldopa. It should not be used with any product containing ephedrine, pseudoephedrine or phenylpropanolamine (ingredients found in allergy, asthma, cough/cold and weight control products). These statements about Nature’s Ephedra Super Caps have not been evaluated by the Food and Drug Administration. 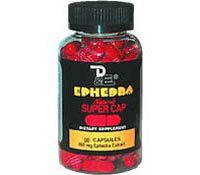 Ephedra Super Caps diet pills are not intended to diagnose, treat, cure, or prevent any disease. How can I buy the Super Cups Pills? ?